Biliran was derived from the name of a native grass called “borobiliran” which was in abundance during the Pre-Spanish period. Seafarers who used to pass narrow straits of Biliran which separate the province of Leyte and the island of Biliran would admire the fertile plains and lush green hills of the island. Settlers from nearby villages which were plundered by moro pirates started moving towards the plains of Biliran. As the settlement grew, it became known as Biliran. The municipality of Biliran was formally establish the year 1878. 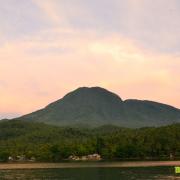 It is the historical center and gateway to Biliran island as well as to the northern municipalities of Leyte Province. 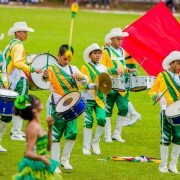 At the first municipality in the island, the town used to be religious, cultural and political center of the island province until 1960 when the town of Naval became the capital town and the commercial, educational and government center. Biliran continued to be the provincial hub because of its land and sea transport. Plying through the town are buses, jeepneys, v-hire and other vehicles coming from and going to the provinces of Leyte, Cebu, Samar, Luzon, and Mindanao which are located in the east coast of Biliran province and going as far as Culaba and the west coast of the province. Pumpboats also regularly serve passengers going to Calubian ports where ships ply to and from manila. The newly constructed provincial airport, still not operational as of this writing, is located near the boundary of Naval and Biliran. Of the eleven barangays, ten barangays are energized. Power sources come from the Tongonan Geothermal Power Plant in Ormoc and is distributed through the Biliran Electric Cooperative (BILECO). Biliran has abundant water supply for agricultural and drinking purposes. One hundred percent of the population is served with potable water supply. For its communication network, the municipality has radio-telegraph system and every barangay is equipped with a portable handheld radio set with a radio base at the Municipal Mayor’s Office. Telecommunication and postal services are also available. 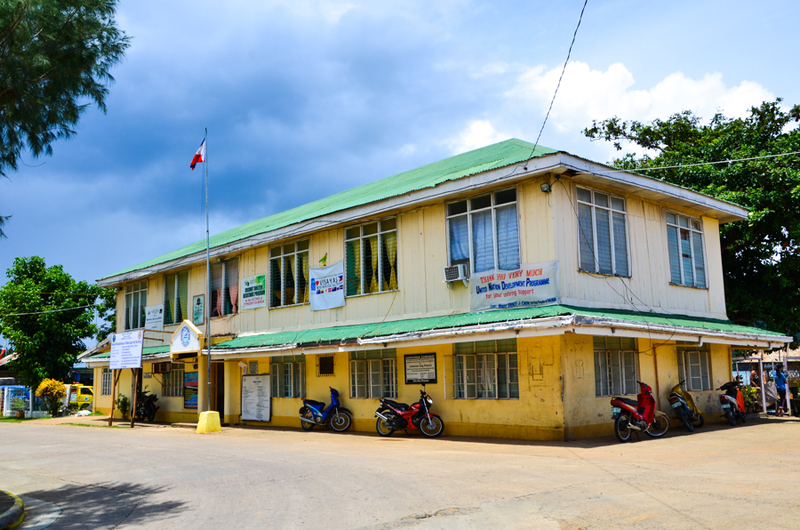 Biliran has eleven schools: nine barangay elementary schools, one central elementary school and the Biliran National Agricultural College (BNAC) which offers secondary and tertiary education and twelve Day Care Centers.